Our Office is open Monday - Friday fr 8:30am-4:30pm. Agents are available 24-7 on their cell phones. 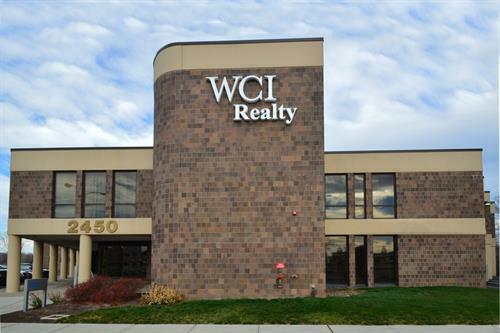 WCI Realty is a division of Wegman Companies, Inc. Wegman Companies, Inc. is a family owned, full-service real estate development and investment company headquartered in Rochester, New York. We offer experience and expertise in the development and construction of a wide range of real estate products, providing a full array of development services – from site analysis, market feasibility and site development. For over 40 years, Wegman Companies, Inc. has been developing multiple types of residential communities while providing lifestyle options, including single-family residential communities, multi-family apartment complexes, maintenance free townhome and patio home communities and senior living communities as well as commercial properties. 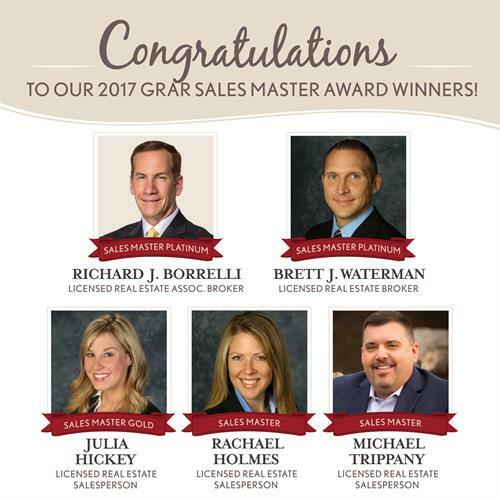 Every community and property development we undertake is backed by the Wegman family values and our shared commitment. We are proud of our history and are continuously committed to providing industry leadership, proven value and exceptional customer service each and every day. It’s a tradition of quality, a tradition of trust. 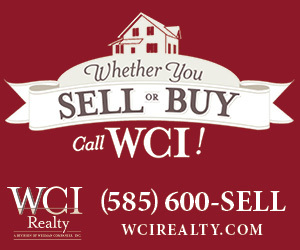 WCI Realty looks forward to putting that tradition to work for you. On the corner of West Ridge Rd and Mitchell Rd. Inside Bank of America Building. Only a few doors down from the Greece Chamber of Commerce office!